I have a confession to make: I am very bad with directions. Even in a place like Irvine, CA, one of the best planned cities in the US, and with a GPS and my daughter acting as my navigator, I still couldn't find my way around town. I still managed to make a countless number of U-turns as my GPS says : "calculating route." Maybe it was Friday the 13th and the GPS was playing pranks on us??? It was quite an interesting adventure getting lost and making all those detours in Irvine. In such a small city, the food scene is busy. We didn't mind getting lost at the Diamond Jamboree Plaza, a corner Plaza that has an upbeat atmosphere. There was a variety of places to eat and each place had its own artsy architecture and playful interior design. 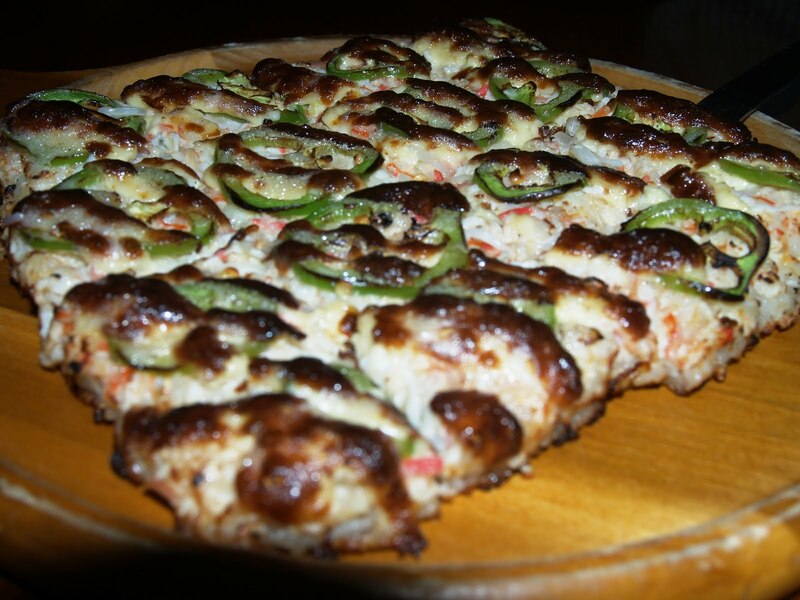 It's a sushi pizza from Tokyo Table. It's a warm bed of sushi with a refreshing blend of crab meat, light mayo, a hint of wasabi, green pepper and hoisin. It feels like eating a pizza but tastes exactly like sushi. Tokyo Table as our server describes is "a modern Japanese Restaurant, it is encouraged that the plates be shared family style." 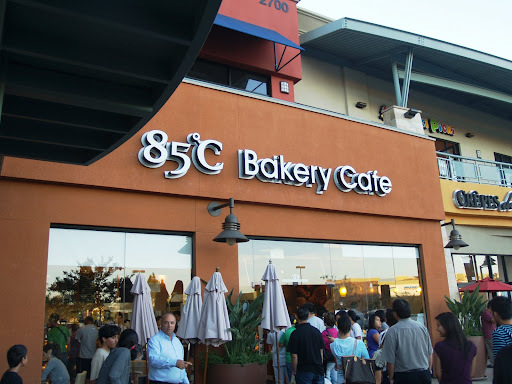 The most raved place in this Plaza is 85 C or 85 degrees. The line extends into the parking lot. We lined up just like everybody else to experience what the rave is all about. Verdict? Well it was well worth it. Their pastries are flaky, soft, and chewy. My family's favorite is the milk pudding. It's creamy in the inside and the bun is soft and sweet. 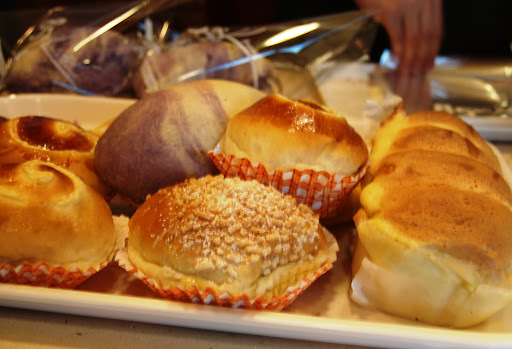 Oh and the taro bun is another favorite. It's filled with taro goodness. Best thing about the bakery is that, their bread and buns are freshly baked-- straight from the oven to your serving trays. The smell of butter lures you, and nothing could seal a love affair as sweet as that. .
We also went to Thai Ritz Cuisine. I would say it was a safe choice. I like the very playful and youthful interiors. Their serving plates are also modern and sleek. Subtle details such as these always make dining more fun and delightful. My daughter comments that their Panang Curry was very similar to my own cooking. Hmmm that's a compliment right? But then again she's my daughter haha! 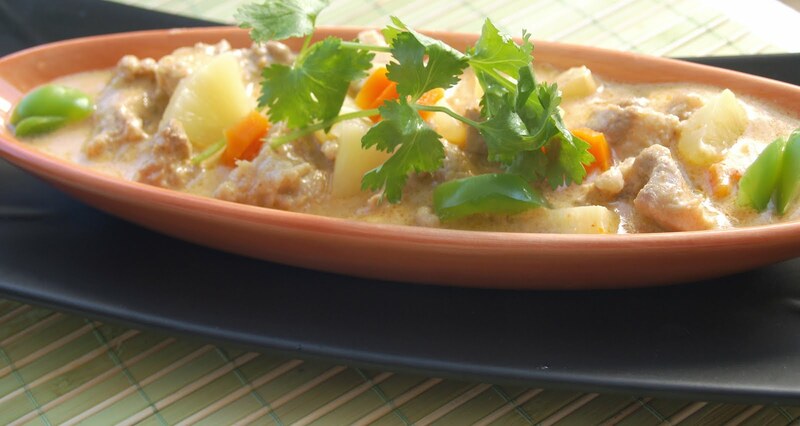 So here's my recipe and be the judge. .
Saute the pork wih garlic and onions. Let it cook until pork is slightly brown. Add the first can of coconut milk. Continue to cook until the coconut milk is reduced. Add the curry paste. I normally put 1/2 can first (around 2 tbsps). You may add more if you want. Add the vegetables. Pour in the other can of coconut milk. Again, wait until it's reduced to a creamy texture. Season with fish sauce. 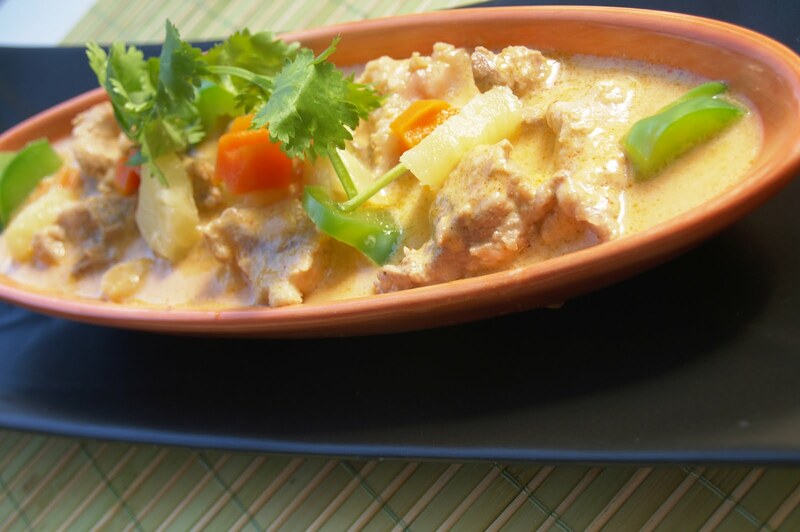 It's that easy, yet you 'll have a satisfying Thai dinner in no time! YUM! What is curry paste? Do you think we could buy that here in Tugue? Curry paste is available in Rustan's or probably at Flavors and SPices? Im sorry Im not sure where to find it over there. Ill try to find out and let you know. Rebecca: come over here and I will take you there. We will also catch the Manila Machine Truck. Oh that would be fun! 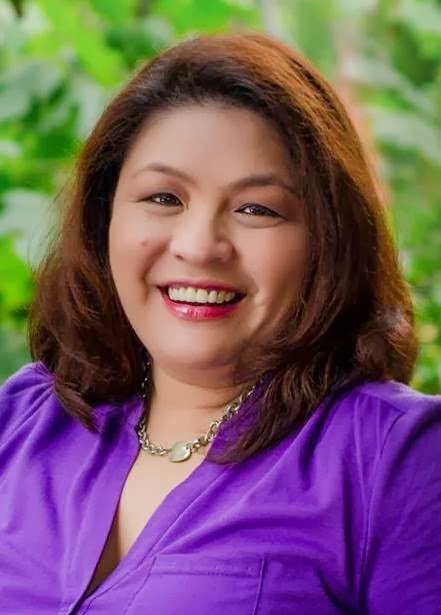 I'm Christian's schoolmate in San Agustin. I saw your link in is wall. Great blog. I hope you would come up with a cookbook someday. I perused it as far as your entry in December. Love it! Oh I would love getting lost with you!! Those were some fabulous discoveries you made =) That sushi pizza sounds absolutely deeelicious...and the buns...even the beautiful platter. I must go for a drive in an unknown place ;) Your curry sounds and looks better than the one in the restaurant! Hi Christine: Thank you for the kind words. I'm glad you clicked on that link haha... great to meet you and I hope you visit my blog regularly. girlichef: if two foodies get lost, know where they are headed to right? hahaha but that would be fun. oh thank you for the compliments... it means a lot to me! I too am always getting lost. That bakery sounds fantastic. And I love a good panang curry - it's a favorite of mine. 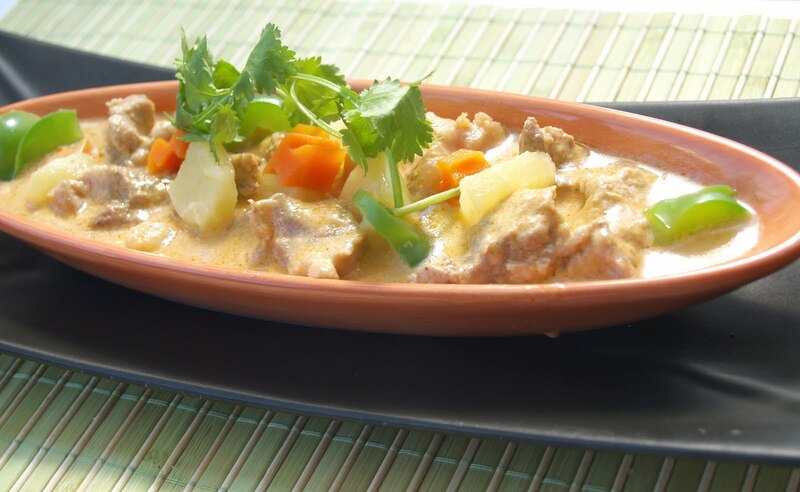 Yum, you can never go wrong with a good curry dish and yours looks delish. MaryMoh: I know, getting lost between husbands and wife could stir up an interesting fight hahaha. Im not alone then LOL!Great to see you again Mary have a good week ahead of you! Jean: I hope you won't get lost up there in the air. I suppose your navigation skills are better than mine in that case haha! Thanks for dropping by Jean! Great post of some wonderful food. Sushi pizza sounds unique. The curry looks terrific. I've always enjoyed the addition of pineapples in stews and soups. Irvine can be a very difficult to navigate. The next time I am in town, I will have to try 85 C degrees. I'm intrigued with the taro filled pastry. Yummy! WOW! 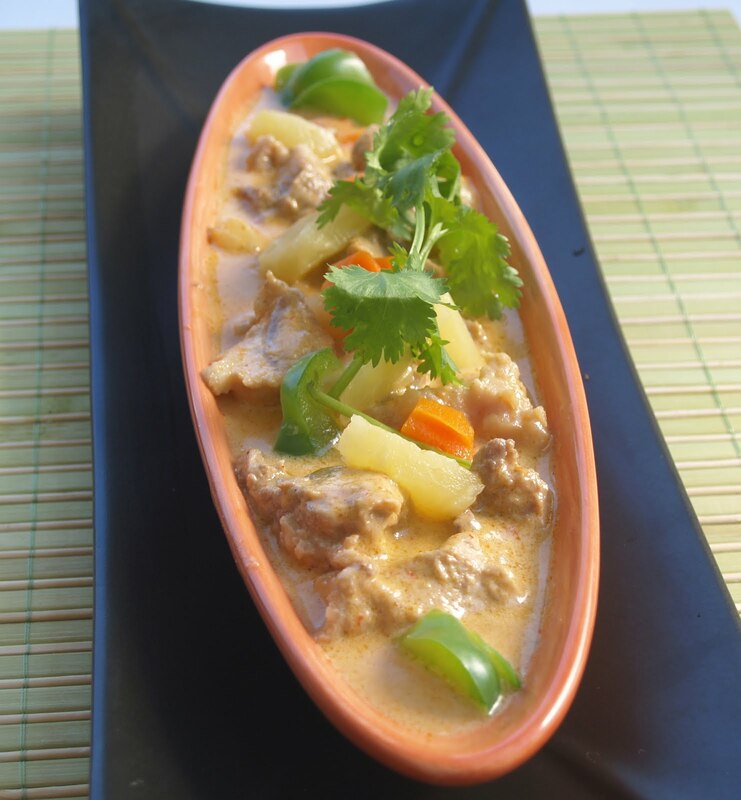 Your Panang curry looks so delicious, can't wait to try it. Anyway please visit my new site and join the little giveaway. These are some wonderful eats! I would love to try the sushi pizza! Great reviews, but thanks for your recipe. I love getting lost and finding new places, the worst is I usually can't find my way back to them. What delicious-looking good. 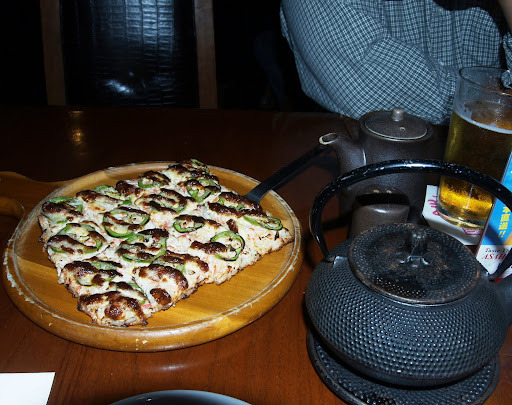 I really like the 'sushi pizza'. 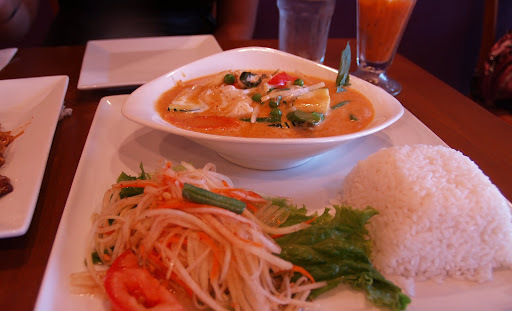 Thai food is almost always good, isn't it? Its one of my favorites. wow--that sushi pizza looks awesome! i haven't been to irvine in a looooong time! the Thai place is horrible... it's so bland. Our Thai friends later confirmed with the lone Thai waitress that the place is run by Cambodians making Thai inspired food.